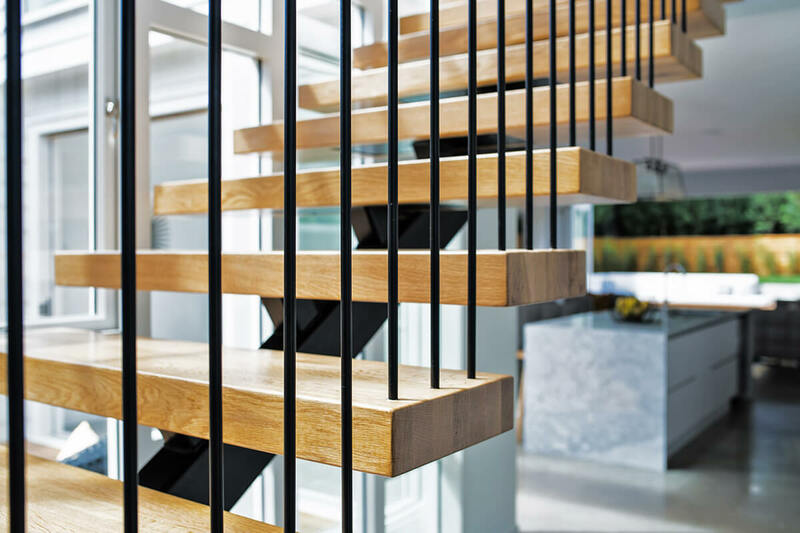 Blog | Ackworth House | Ackworth House is happy to share our expertise in residential and commercial design trends. 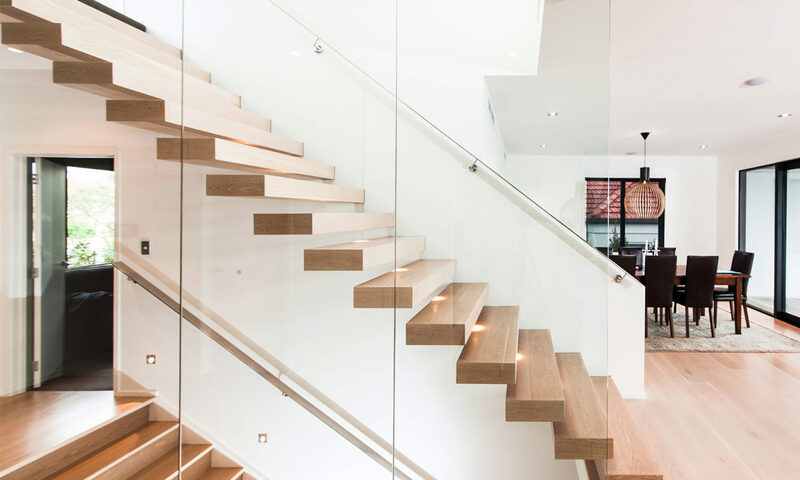 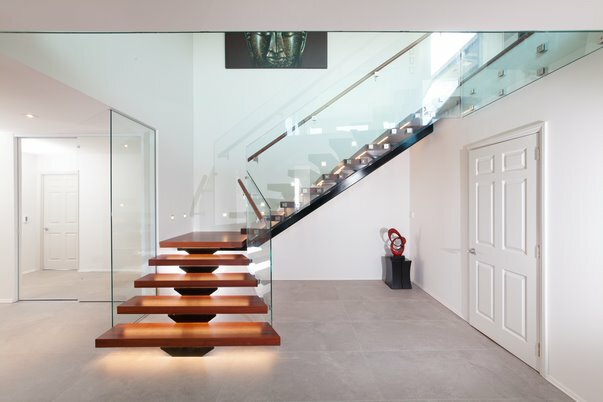 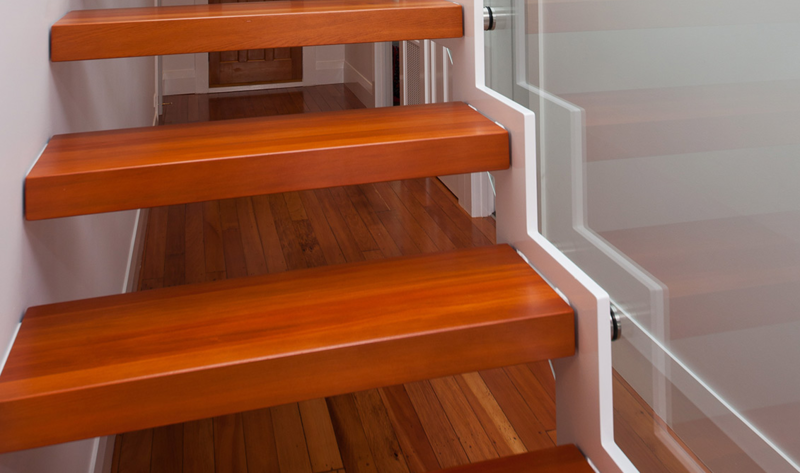 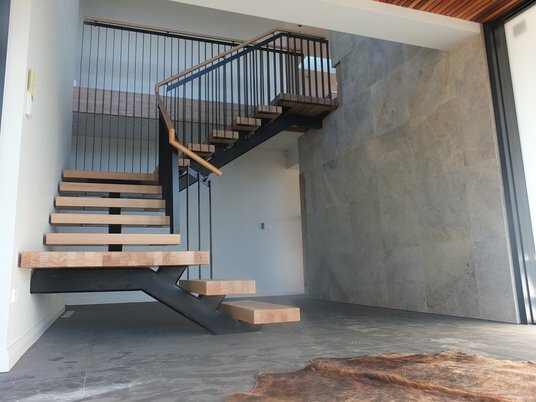 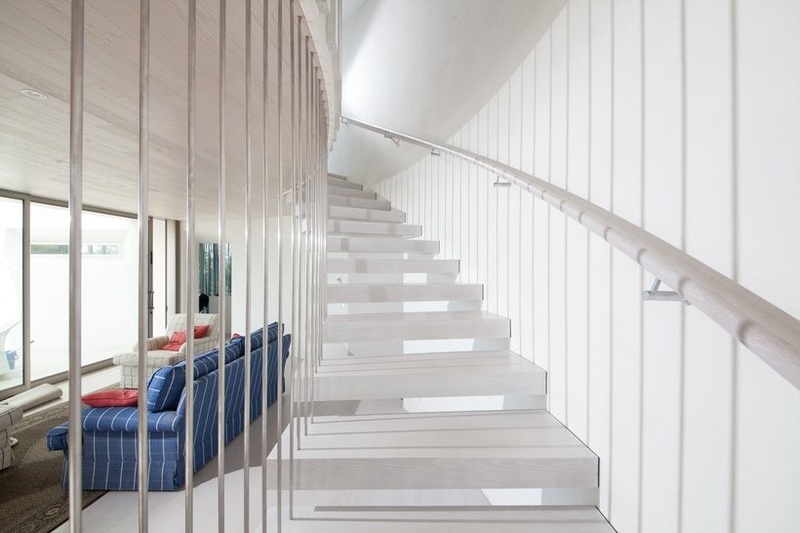 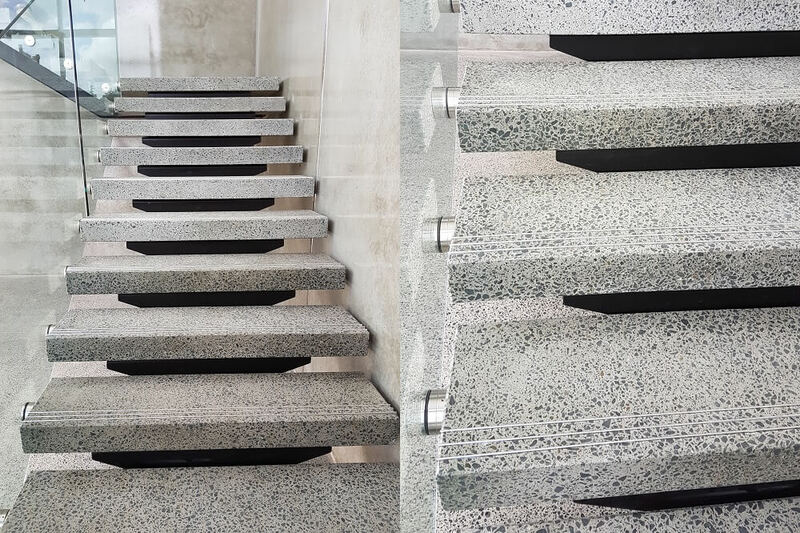 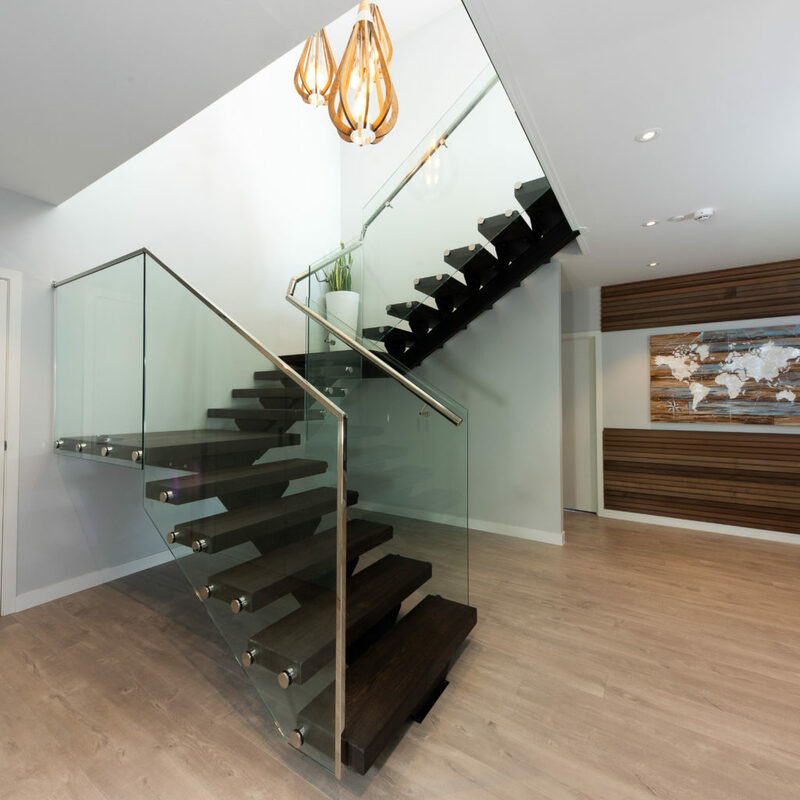 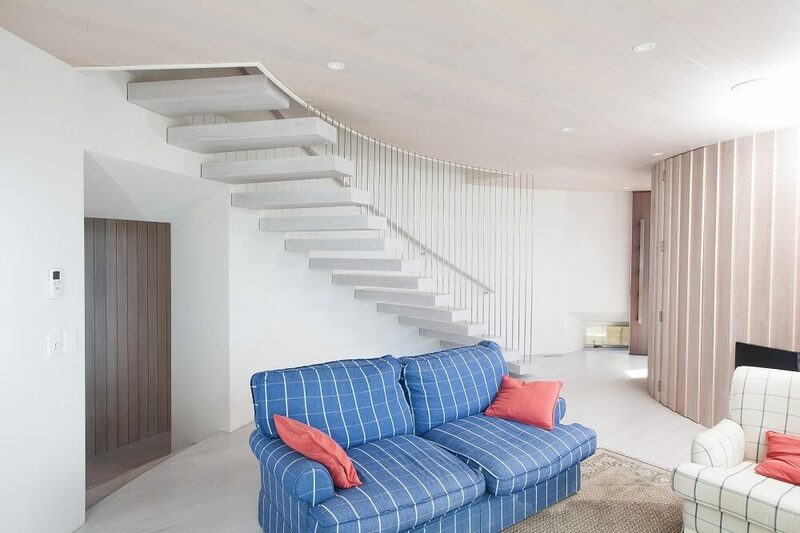 Our blog contains references that help you choose the right staircase, select the ideal materials and maximise space. 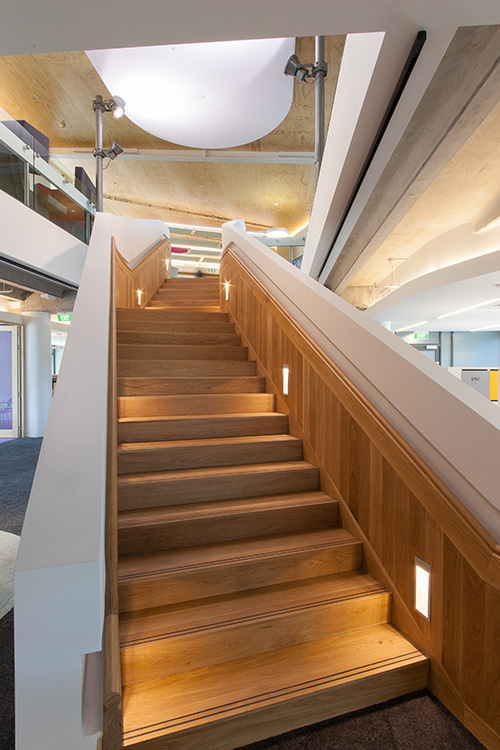 Read our articles here.